Courtney is a Registered Massage Therapist (RMT)and a graduate of the West Coast College of Massage Therapy in New Westminister, British Columbia. She is licensed in the province of B.C. and in the state of Hawaii. 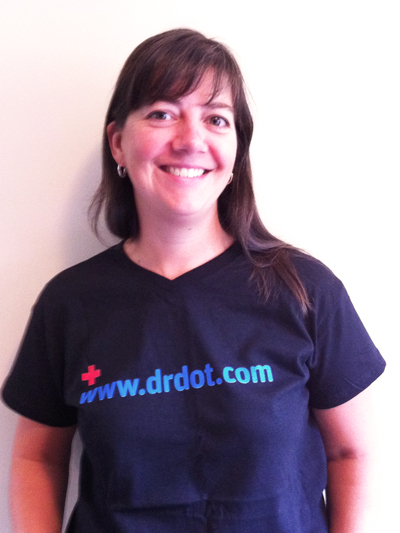 She works in Vancouver where she brings 10 years of experience into her practice. Courtney offers therapeutic massage blending Swedish massage techniques with myofacial and trigger point therapies. She will create a massage specific to your needs to help ease your tension or relieve aches and pains.